In effect, the invention patented is sort of a “traffic cop” for autonomous vehicles. It is predominantly in the form of a “method” patent – the method being the method for managing autonomous vehicles on a roadway. 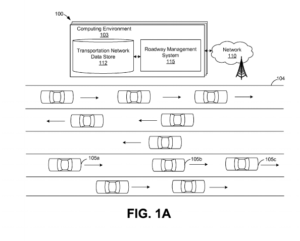 Simply stated, according to the patent, the method/system involves an autonomous vehicle asking for, and being granted permission to enter a roadway. Once permission to enter is granted, the “roadway management system” will provide a lane assignment and routing instructions to the vehicle. Of note is that the Notice of Allowance of this patent was issued in only 10 months! 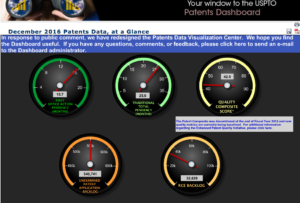 The latest statistics from the USPTO show an average patent pendency of over 2 years! 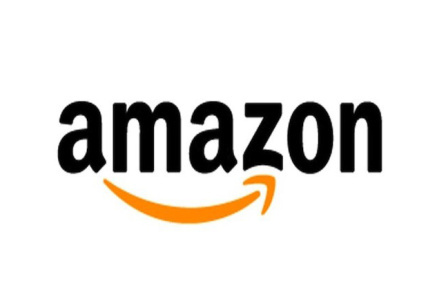 This was without Amazon’s apparently doing anything to expedite the application.